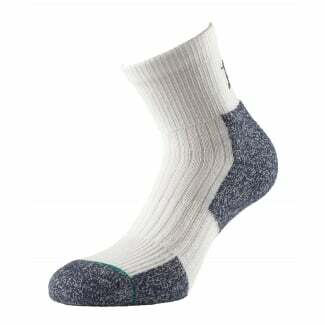 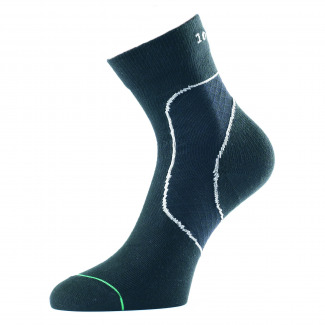 1000 Mile socks lead the way in boosting performances in hiking, running and team sports. 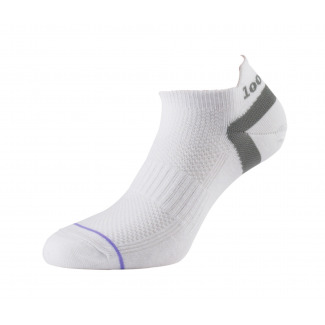 Designed to eliminate friction and increase support and comfort, 1000 Mile socks offer ventilation, cushioned zones and moisture wicking fabrics to help improve the health and movement of your feet during exercise. 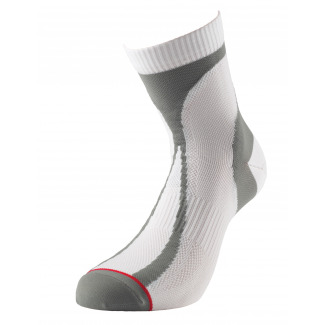 Browse the range of designs for men and women at Excell Sports to find your ideal pair of 1000 Mile socks. 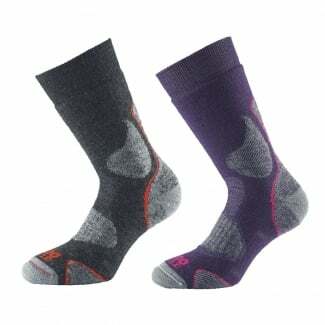 1000 Mile designs its ‘sock-in-a-sock’ footwear to ensure no blisters. 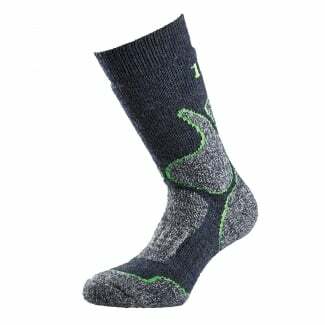 With the inner layer secured to your foot and the outer layer moving with your shoe, you get fluid and frictionless movement that helps you keep trekking, running and playing for hours. 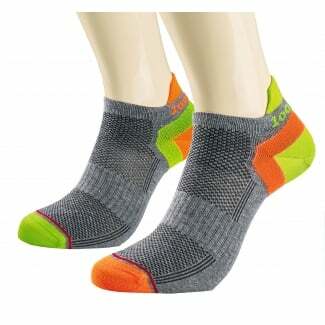 There’s a huge range of 1000 Mile socks designs, including 1000 Mile walking socks and styles for various activities. 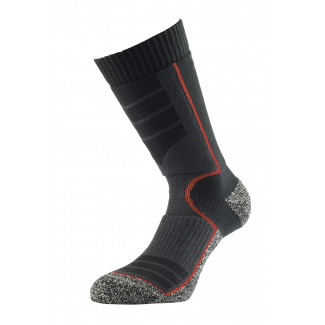 1000 Mile walking socks are made with copper fibre technology to reduce bacteria, as well as reinforced arch support and heel grips for better foot health and stability. 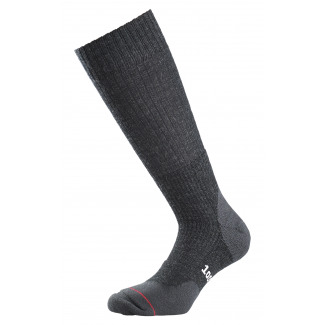 Racing socks from 1000 Mile are extremely lightweight to help your feet move quickly and offer excellent moisture-wicking for keeping you dry and cool. 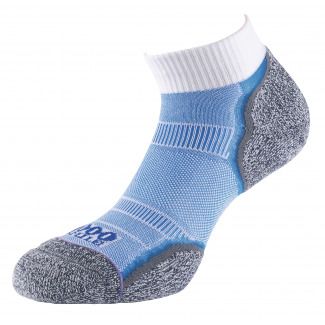 And if you need a sock to improve general foot pain, 1000 Mile support socks provide targeted compression for weak ankles and improvement of rear foot injuries. 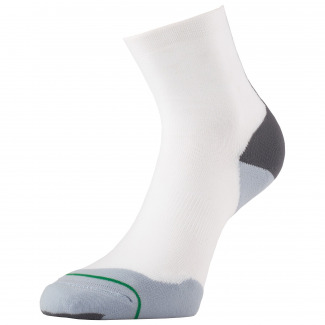 1000 Mile socks are ideal for active people looking to improve foot support, health and comfort. 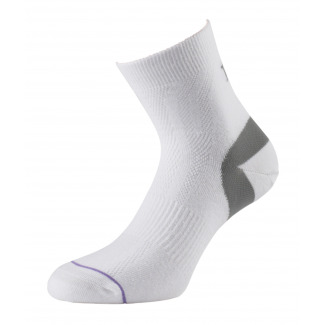 Check out more men’s and women’s sportswear including socks and trainers.